The Northboro Juniors Woman’s Club reaches out to the community with a number of hands on service programs. We Serve meals to the elderly, arrange contributions of toys and clothing for children, seniors and homeless. 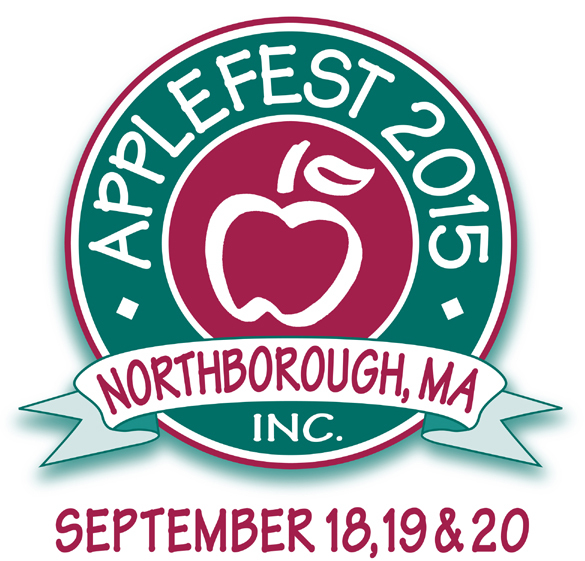 Collect donations for the Northborough Food Pantry. Maintain and beautify our community and recreational parks in Northborough and surrounding towns. 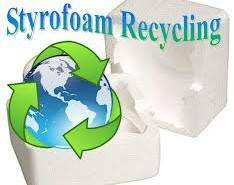 Twice a year NJWC holds a polystyrene/Styrofoam collection so that these materials can be recycled instead of being dumped into a landfill. Our fundraisers bring fun family activities to the community and help support those in need in Northborough and the surrounding towns. These are rewarding opportunities to give back to the community. Check out some of our events below.